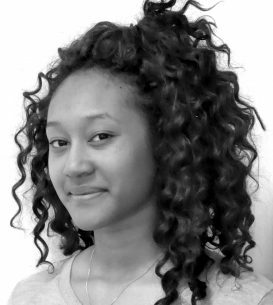 From Altrincham, Jada has always enjoyed performing. She played Sebastian Crab in ‘The Little Mermaid’ in year 6. As a member of the Hub Community Centre Youth Drop-in, she starred in their Christmas Show and presented a promo video for The Hub. She studied for a B. Tech in Acting, credites including playing Friar Francis in Much Ado About Nothing in Heaton Park. Penalty was her debut appearance with AOI.